Caster Semenya to headline African team for the IAAF Continental Cup. Caster Semenya will headline the African team for the IAAF Continental Cup taking place in September. 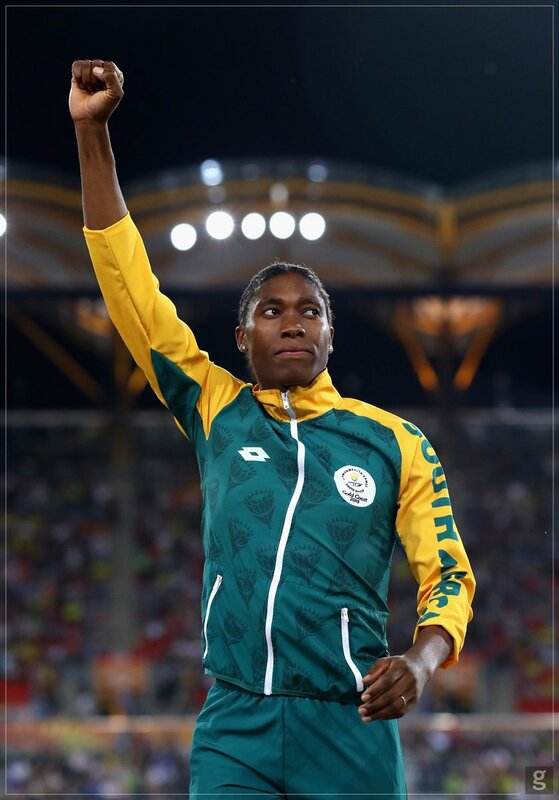 The two-day IAAF Continental Cup takes place in Ostrava, Czech Republic from 8-9 September and Semenya is one of 20 South African athletes named in the 74-member squad that will represent the African continent at the global competition. While Kenya, who won at the Africa Championship in Asaba, only have nine athlete. 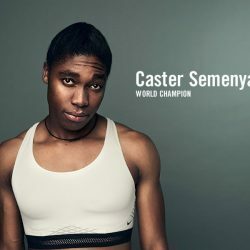 Semenya’s stellar performance at the recent African Athletics Championships in Asaba Nigeria where she won the double in the 400m and 800m events made her selection obvious. The Cobra will be expected to deliver medals in both races when she takes to the track in Ostrava and has also been put down to also take part in the 4x400m race at the Cup. After dipping under 50 seconds to win gold in the one lap race in Asaba, Semenya is hoping to repeat that performance in Ostrava. “I am a crazy human being, I love challenges. But of course I will stick more to 400m/800m because I see a future in the 400m. If you want to clock sub 50, you have to work on your speed so you can run even better,” she says. Comeback kid, Cornel Fredericks will also be looking to impress at the competition. Fredericks who just returned to international competition after struggling with an Achilles injury in 2015, made his way into Team South Africa’s squad for the African Champs by chance, after Sokwakhana Zazini withdrew due to school commitments. He was last in the South African colours in 2016. Fredericks was called to the squad just two weeks before the competition for a place in the 400m hurdles but managed to walk away with a silver medal. He says his goal is to make Africa proud at the Continental Cup. “The last Continental Cup in Marrakesh I won in 48.34 but at the moment we have guys that running sub 48. For me, I haven’t run sub 49 in the last four years, my biggest goal now is to go out and make Africa proud. If I can get sub 49, I will be happy,” he adds. Reigning long jump world champion Luvo Manyonga was a surprise omission from the team. Although Manyonga took second behind compatriot Rushwal Samaai in Nigeria he has not been named in the African continental cup team despite the fact that organisers agreed to take the top two finishers in each event at Asaba to Ostrava.